City Express Plus Insurgentes Sur is a 3.5* hotel located in Mexico City-South Insurgentes, Mexico. It features 159 rooms. 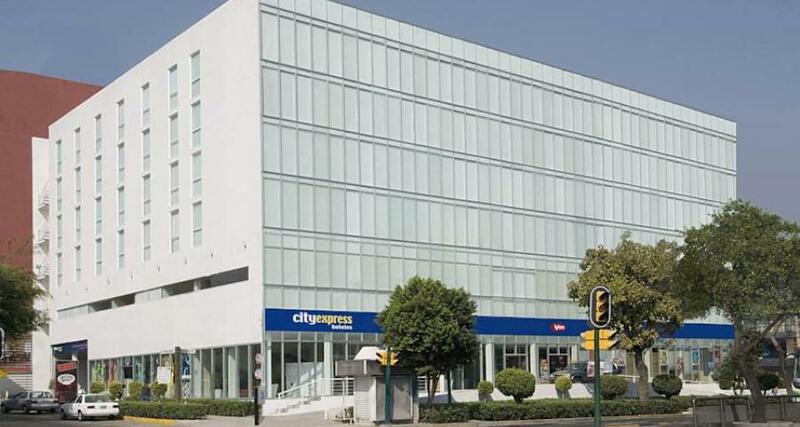 Located in an area known for its close proximity to business offices and just in front of the Insurgentes Theater, City Express Plus Insurgentes Sur is an excellent choice of accommodations for travelers seeking a comfortable stay with excellent services in Mexico City.